The month of September has been tagged as "National Sickle Cell Awareness Month" in the United States Of America. 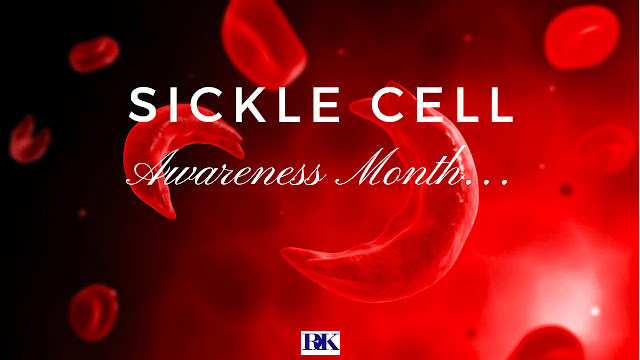 Nevertheless, Sickle Cell Disease(SCD) related support Groups and concerned activists from different parts of the world, have played an active role in spreading awareness and messages of hope globally since the month began. 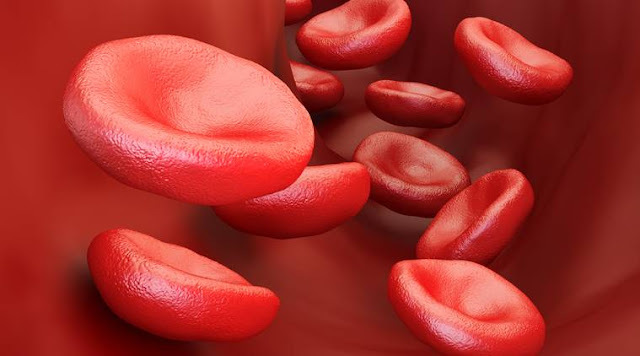 Generally defined as one of the inherited(genetic) conditions that affects the longevity of red(oxygen carrying) blood cells in humans, the presence of faulty genetic sequencing leads to the formation of abnormal blood cells that eventually turn sickle-shaped under certain untoward conditions, leading to breakdown and consequently the shortage of implicated red blood cells (anaemia) in the body as well as, supply of oxygen to vital organs. This month, we bring you the true story of a SCD Warrior, who had to fight disease ignorance and depression to become a super survivor. "By God's Grace I am a living testimony of Sickle Cell Disease(SCD) and I tell this story as a 28 year old survivor who has practically being to the deepest parts of the disease pit and back. As a child, living an everyday life with SCD was not easy. I couldn't live a normal life as most of my childhood days were spent in hospitals. My early school days were almost marred by absenteeism and this made my learning process somewhat slow. Whilst facing the frequent pain of bone crisis, I had to put in so much effort to keep up with school work. Thank God for my family,friends and teachers who served as back bone pillars, to give me all the support I needed at the time. Although most of my classmates then saw me as the odd one out initially, which made things rather hard for me, some of the more mature ones eventually got to understand and in their own way became quite supportive. stand and face my mountains. Thank God, today I have my own business..
exercise and have not explored my stamina, so I don't engage in activities like swimming, running, jogging or the likes. I enjoying travelling though; if you want to regard that as a hubby. 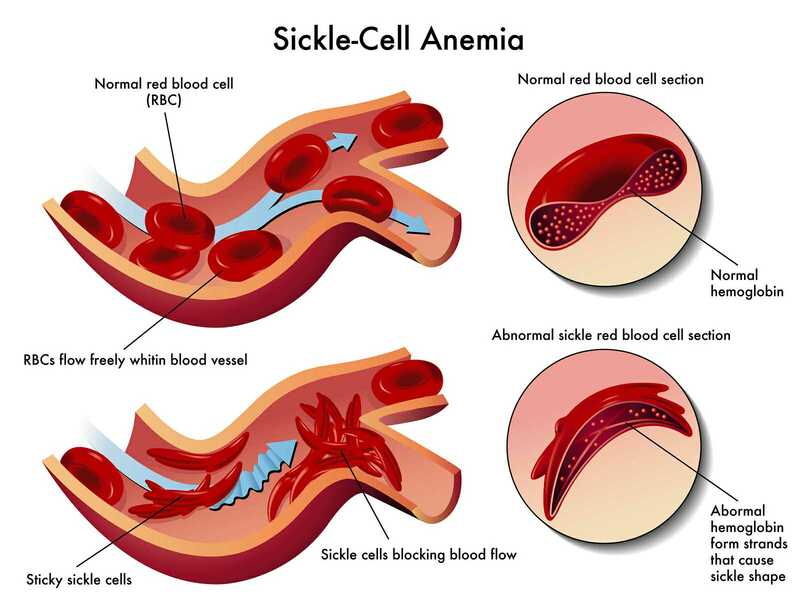 Sickle Cell Crisis is now down to 1 or 2 episodes a year. Some people say I am lucky,as I have not required blood transfusion at all. Pain is off and on but then I take simple pain medications which have really been helpful. I have not had any addiction to pain killers as I have noticed with a few other persons with the genotype. constraints. I know that there are better modalities of care out there but for now, I can only make do with maximising friendships and taking maximum advantage of the relationship with people I meet at various sickle cell group and gathering. The support has been amazing. To every other person with the genotype, I say hang in there. There is better life here on earth beyond all the pain and together we would find it". Via Bone Marrow Transplant Technology and suppression of the immune system, experts now believe that though expensive at the moment, the cure for SCD is now a reality that many thought will never come. A lot of research is currently ongoing ,as to how cheaper and less complicated cure can be achieved. Hopefully, a generation of sickled red cells will permanently be replaced by normally shaped (biconcave) red cells and the love story to be told will be, happy from pain, forever after. For more information about: Sickle Cell Disease; World Sickle Cell Day- which was observed on the 19th of June and; Sickle Cell Awareness Month, kindly refer to the References below.